When you're living in a country that houses a fairly large share of wealthy people, there are bound to be some of those that have true taste in automobiles, and the resources to back those interests. Which means i get to see some rather incredible cars from an era where cars had character. 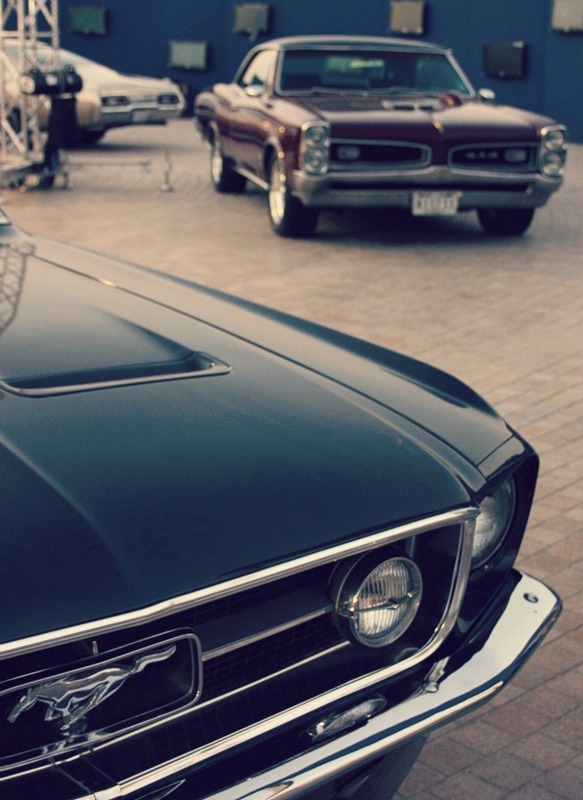 I've always loved mustangs, almost every version of it. Seen here are cars that stood the test of time, all the way from 1967: The Ford Mustang GTA up front, the Pontiac GTO coupe right behind and the Chevy Impala all the way at the back, from the muscle car gallery at Concours d’Elegance, Kuwait.